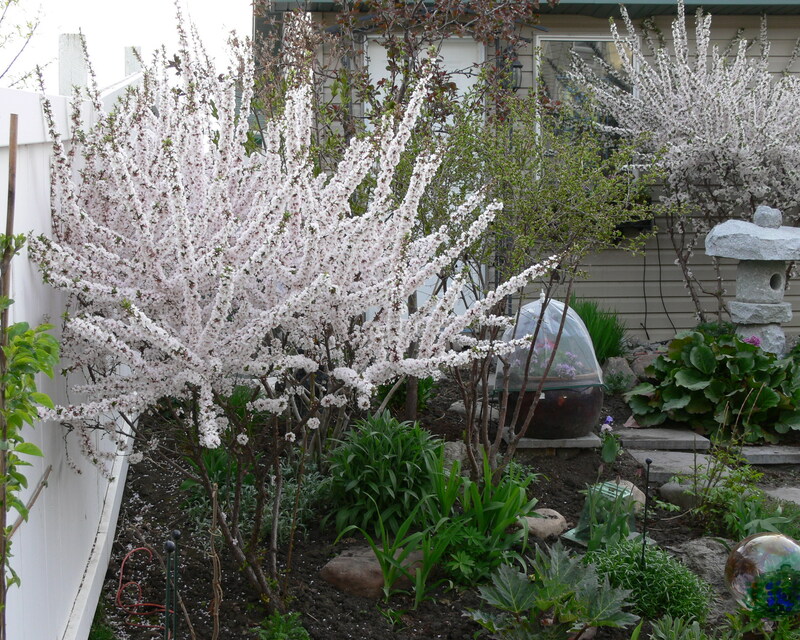 Home / Landscaping Ideas Blog / Uncategorized / Spring Flowering Shrub Trimming – Now is the time! 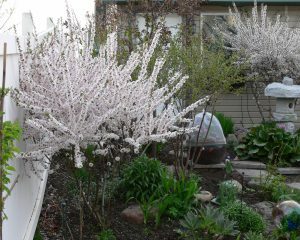 Spring Flowering Shrub Trimming – Now is the time! 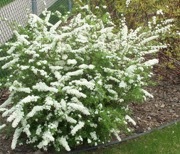 Spring flowering shrubs are all shrubs that flower before June 21. 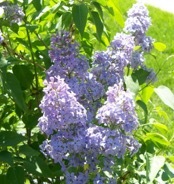 These include your Forsythia, Prunus (Nankings, sandscherry, etc), white flowering spirea and lilacs. In early April, we did thinning. That is where you remove whole branches to air out the shrubs allowing them to breathe, and shape them. But if you want to head them back or pinch them so that they thicken up, then the perfect time to trim them would be within two weeks of them finishing to flower. They absolutely must be trimmed before June 21. After this they set their buds for next year. I have heard so many stories of people who have never had a lilac bloom because they treat their shrubs like other shrubs and trim them in the fall or in March. What they are doing is cutting off all of the flowers. Yes, your plant will do incredibly well; it will be thick and healthy but if you cut off their flowering buds then you will not have flowers. Sometimes plants just get overgrown and need to be deeply cut back and re-invigorated. The best time to do that is late March or early April, but just remember you will get no flowers for the current year. Two types of trees that could not be pruned until this week are the Birch and the Maples. They have such a high sap flow pressure that if you cut them in spring they bleed non-stop for weeks. This doesn’t kill them but makes a huge mess and starts a vicious pest cycle. The sap is liquid sugar that then attracts the aphids. The aphids excrete sweet honeydew that attracts ants to protect them and the ants then harvest the honeydew. Leftover honeydew then grows black fungus that stains sidewalks and tree bark. Once the trees have fully leafed out then it is safe to prune them. Back when I was in my 20s, the old guys at that time said not to prune until July. But I have found because of climate change plants are earlier than they used to be and June is safe enough.